It would be hard to imagine a better setting than this Del Mar beach area condo at 2222 Carmel Valley Road. Located deeply west of I-5, this beautiful and highly upgraded condo in Del Mar offers stunning views of the lagoon and ocean. It is also in a very walkable area, with Mexican, Chinese and seafood restaurants nearby. And if you like, Torrey Pines State Beach and trails are just a short hike away. This 2-bedroom, 1.5-bath Del Mar condo at 2222 Carmel Valley is on the market at $549,000 and will not last long. 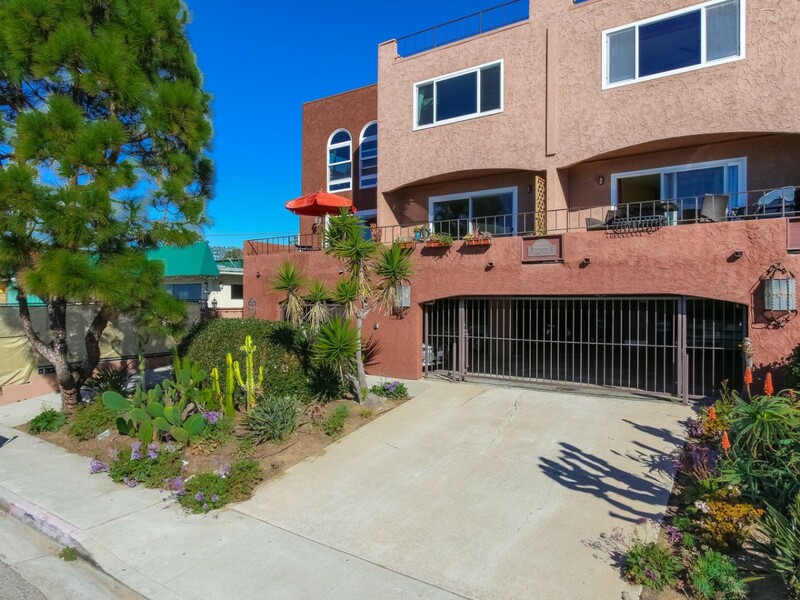 Below is a video of this small project and above that other condos for sale in Del Mar–as well as past sales in the past six months. Based on information from California Regional Multiple Listing Service, Inc. as of April 22, 2019 08:54 and/or other sources. All data, including all measurements and calculations of area, is obtained from various sources and has not been, and will not be, verified by broker or MLS. All information should be independently reviewed and verified for accuracy. Properties may or may not be listed by the office/agent presenting the information.